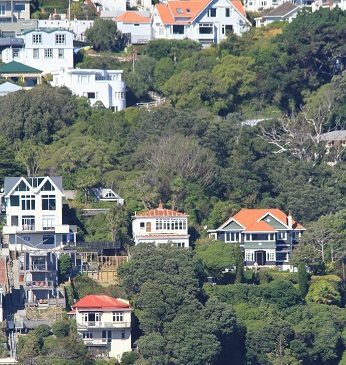 Wellington bus drivers working for NZ Bus have voted to refuse to charge passengers from the end of January. Today, during a stop-work meeting the drivers voted to take industrial action in response to proposed changes to their roster. The Tramways Union says that it is trying to use more part-time shifts with fewer hours, which would see drivers paid less and face increased uncertainty over their hours. Union spokesperson Kevin O’Sullivan says members are furious. He says that there is pressure on the bus system, and on drivers’ terms and conditions. 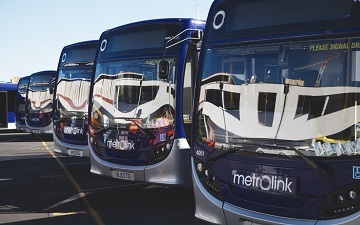 Mr O’Sullivan said that the blame sits with the Greater Wellington Regional Council, so it is appropriate that a fare strike will hit it in the pocket. Some Wellington bus services are cancelled today as members of the Tramways Union employed by NZ Bus went on strike between 9 am and 3 pm. NZ Bus services on 20 routes were cancelled between 9 am and 3 pm but Metlink said that services would be affected from 8 am to 4 pm. Tramways Union spokesperson Kevin O’Sullivan said that they were supposed to be stop work meetings today, but the company wanted them held as three separate meetings, to reduce the impact on services. Instead the drivers have decided to strike to attend one meeting. Check Metlink’s website for up-to-date information.